MANILA, Philippines — Businessman Manuel V. Pangilinan expects another positive year for Manila Electric Co. (Meralco) on the back of an improving domestic economy. While he said it was difficult to make a forecast on sales this year, Pangilinan — who chairs Meralco — is optimistic as the power distributor started strong this year in terms of demand. “So far, demand is quite strong for the first few days of January. I remain optimistic about Meralco’s prospects this year,” he said. “Generally speaking, prospects for the economy improved with inflation down, higher income, the interest rates, increases in tenor, so we are optimistic about it. It has its effects on the stock market as well,” Pangilinan added. The Philippine Statistics Authority (PSA) announced inflation eased to 5.1 percent in December last year from six percent in November 2017. Three weeks into 2019, the Philippine stock market has been among the top equities markets globally and the best stock market in Asia, in particular. As of last Friday, the benchmark Philippine Stock Exchange index (PSEi) closed at 8,047 compared to only 7,466.02 at the close of 2018. The positive outlook for the year is a continuation of last year’s strong performance despite coming from a high base. Meralco’s 2018 figures are definitely higher than 2017. 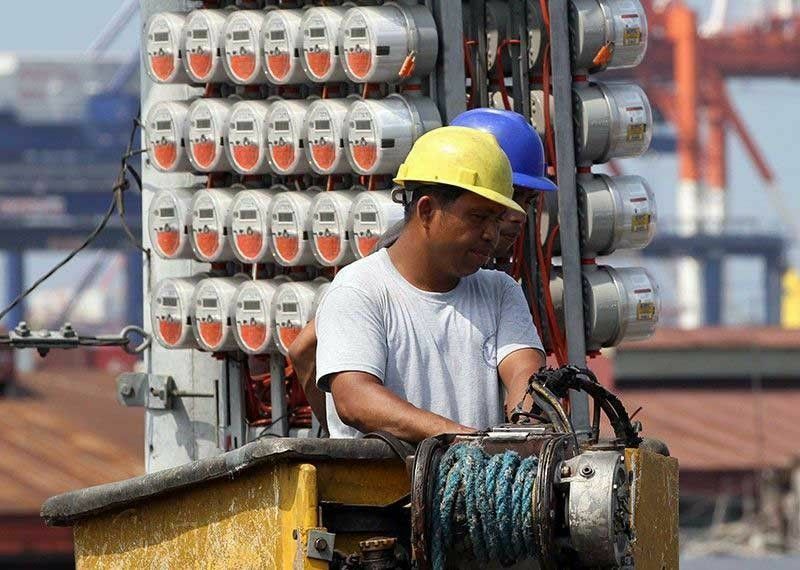 Company officials earlier said they expected the Meralco to grow its sales volume by 4.5 to five percent in 2018 despite coming from a high base.